Men making a difference in our community and homes. 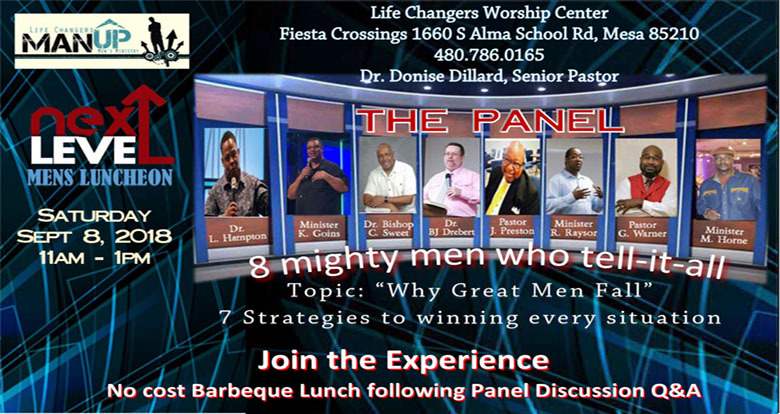 The Men's Ministry at Life Changers Worship Center is looking for “more than a few” good men! We have a vision of the men of our church stepping out of their comfort zones and linking up to become courageous spiritual warriors in these critical times. We are teaching men to live courageously for their faith and their families, while challenging all men to become the man God created them to be. 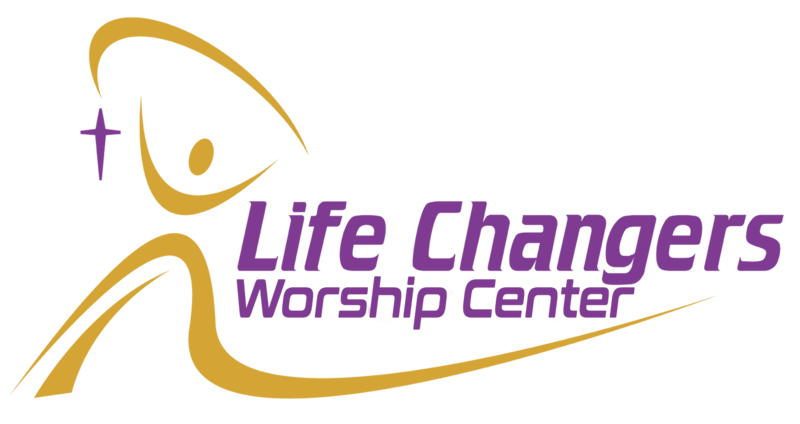 We have resources and opportunities to help you become the spiritual leader of your household and a man of Godly influence in your daily life, and we have fun too! Food, fellowship, and faith all go well together. We have several Saturday morning events, a trip once each year to “the James Cabin”, and other events designed to bring you into close fellowship with real men of God. October 13: LESSON THREE - Following Christ: What Exactly Does that Mean?